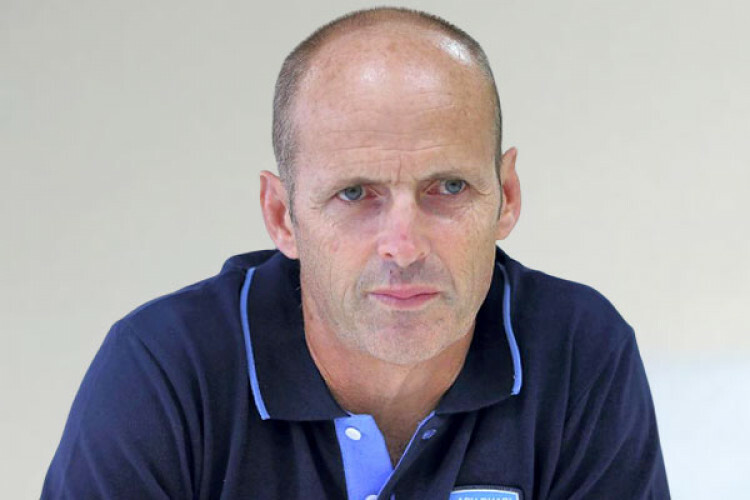 Gary Kirsten, the former South African opening batsman who coached India in the 2011 World Cup triumph, believes that the team had played average cricket in the tournament and was really good in the quarter-final clash against Australia. Gary Kirsten is currently coaching the IPL side Royal Challengers Bangalore. India takes on New Zealand and Bangladesh in warm-up matches before the upcoming ICC World Cup.